Susan's Craft Room: FREE Designer Tee Stamp Set! FREE Designer Tee Stamp Set! 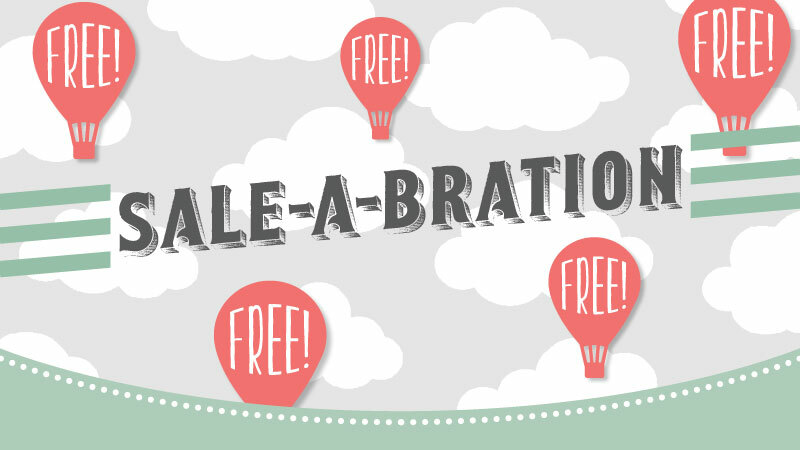 Sale-A-bration is in full swing! There are some great freebies that you can choose from with every $50 in merchandise that you purchase. The best part is it is for EVERY $50 - not just a $50+ or higher purchase! 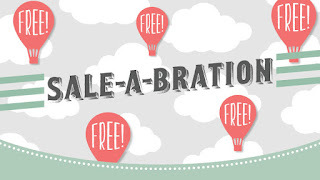 Sale-a-Bration runs through March 31 so you have plenty of time to get lots of freebies! 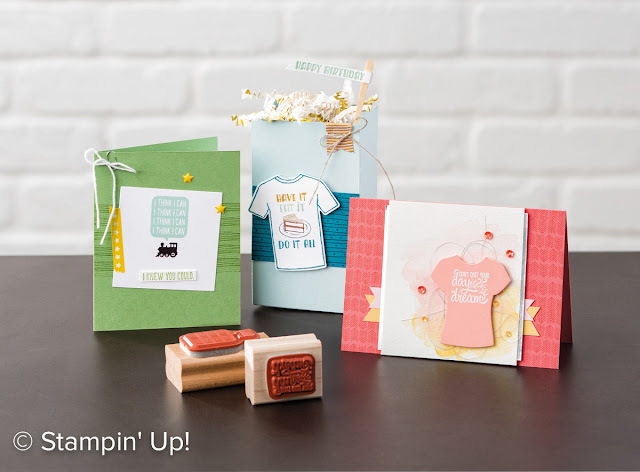 One of the cute stamp sets that is available for FREE with a qualifying purchase in the Sale-A-Bration catalog is the Designer Tee Stamp Set. The stamp set coordinates with the Custom Tee Stamp Set and the T-Shirt Builder Framelit dies on page 30 of the Occasions catalog. Here is Holly in this Stampin' Up! video to show you more about this cute stamp set! February Blog Candy Give Away!